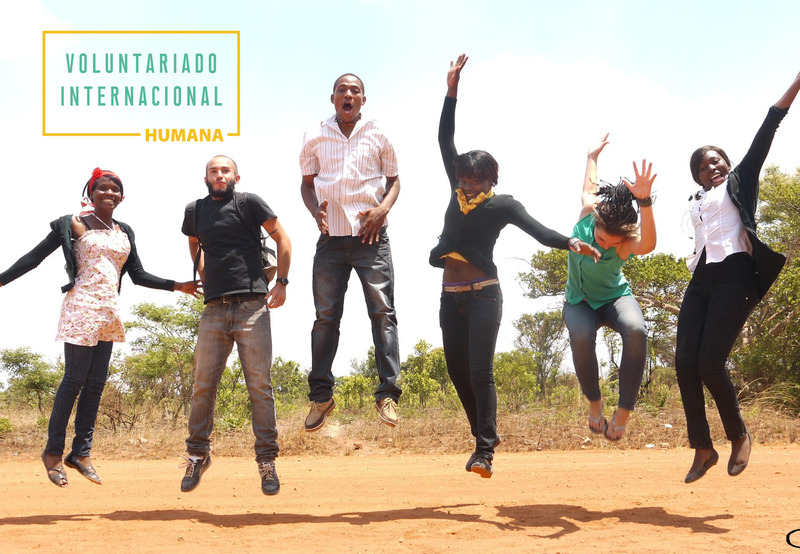 Humana promotes this new International Volunteer Program together with One World Center (OWC), an entity based in Denmark, with which the Foundation has been working for several years. The presence of international volunteers and their active participation in the development actions implemented by the Foundation and its local partners contribute fully to the fight against poverty deployed. The objective is for volunteers to contribute new points of view and skills that contribute to the progress of the communities of the South. Likewise, the program aims for volunteers, on their return to Europe, to become activists who contribute to spreading the importance of sustainable development, based on the knowledge and experience acquired in the field. *Aimed at: preferably young people between 22 and 36 years old, although it has no age limit, residents in Spain and Portugal. *Requirements: being a person with sensitivity to issues such as international development aid and environmental, independent, autonomous, creative, open to new experiences, eager to face new challenges and with a great capacity for adaptation. With an average level of English, (the training in Denmark takes place in this language). *Cost: 2,700 euros: includes training, accommodation and meals in Denmark, round trip to Africa from this country, accommodation in the field, as well as insurance, vaccinations, corresponding visas and a personal allowance during the stay in land for small expenses. Does not include travel between Spain and Lindersvold, Denmark.